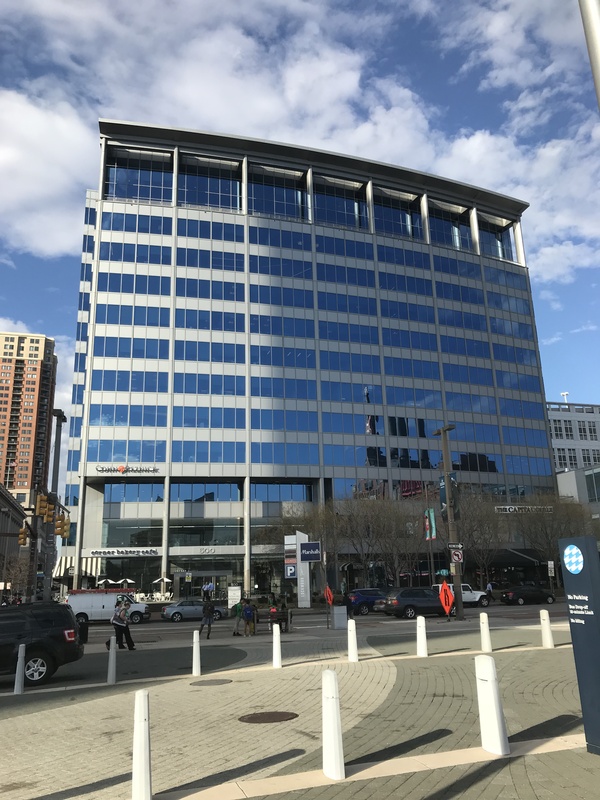 Delon Hampton & Associates relocated from Fells Point to 500 E. Pratt Street, overlooking the Inner Harbor, in Baltimore, MD. Our firm has had a presence in the City for many years, working on major projects and collaborating with local organizations. Projects include the Baltimore Convention Center, Camden Yards, Port Discovery Children’s Museum, Reginald F. Lewis Museum, Baltimore City Jail expansion, Holmes Hall Renovation at Morgan State University, and various projects on The Johns Hopkins University campus. We look forward to our engineers joining us in our new office! Soon they will start work on two buildings for the highly-anticipated Port Covington project, located just outside of the Harbor, and several other projects throughout the City.